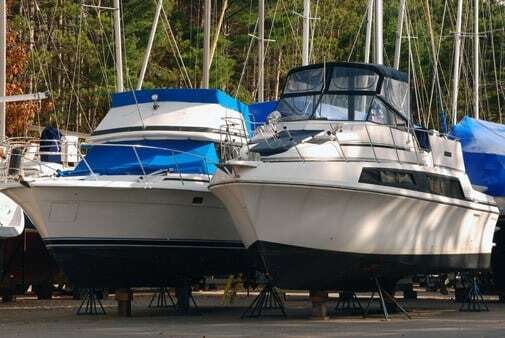 AAA Self Storage has multiple facilities that offer Boat and RV Storage. For more information please contact a AAA team member. After winter, make sure you go over everything before first use of your boat, Plugs, wires, bulbs, fluids. This way you are sure to have a fun time without worrying about repairs.